From April next year, buy-to-let investors and those buying second homes will be subject to higher rates of stamp duty. This new 'landlord' rate, as it has been dubbed, was announced in the Autumn Statement. Chancellor of the Exchequer George Osborne claims the introduction of the 'landlord' stamp duty rate will raise £1 billion by 2021, and promises that at least £60 million of that money will go towards the construction of 400,000 new homes. Regular homebuyers (that is, owner-occupiers) will not be affected by this change, because the standard stamp duty rate that they are subject to will stay the same. "The Chancellor’s political intention is crystal clear; he wants to choke off future investment in private properties to rent. The exemption for corporate investment makes this effectively an attack on the small private landlords who responded to the housing crisis." From April 2019, landlords who sell their property on will have just 30 days to pay the Capital Gains Tax (CGT). The Financial Times reports that "estate agents are predicting a rush of transactions before next April’s stamp duty rule changes". Purchasing property with a view to renting it out will be more costly very soon – that is quite clear. Affirmative can help make the process easier and quicker for you by providing the short-term finance you need to secure your purchase. You can borrow between £10,000 and £2 million with an Affirmative bridging loan, and can potentially have the funding just a few hours after you submit your application – our all-time record is just four hours. 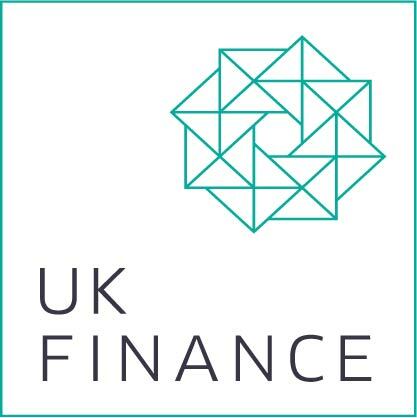 Call our Manchester office on 08000 44 84 84 to find out more about the process – or if you are ready to proceed, you can fill out your bridging finance application online now.